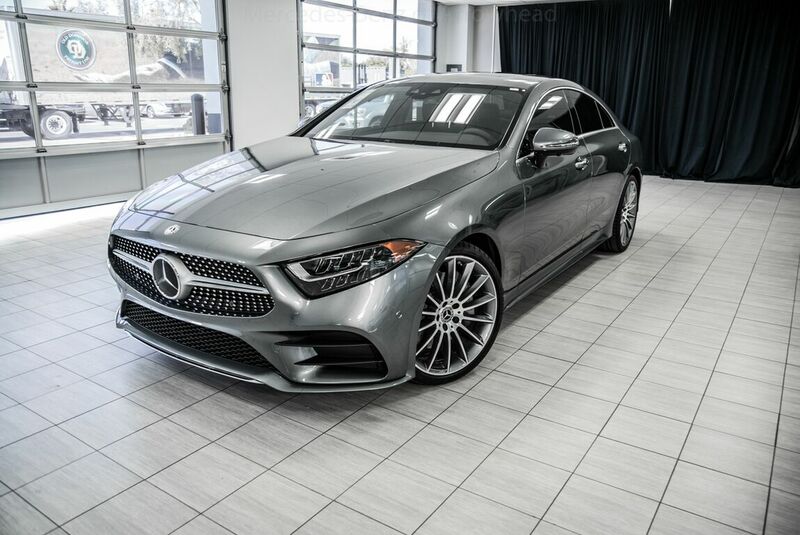 Contact Mercedes Benz Of Arrowhead today for information on dozens of vehicles like this 2019 Mercedes-Benz CLS CLS 450. Today's luxury vehicle is not just about opulence. It's about a perfect balance of performance, comfort and attention to detail. This 2019 Mercedes-Benz CLS is the perfect example of the modern luxury. You could keep looking, but why? You've found the perfect vehicle right here. This vehicle won't last long, take it home today. Just what you've been looking for. With quality in mind, this vehicle is the perfect addition to take home.